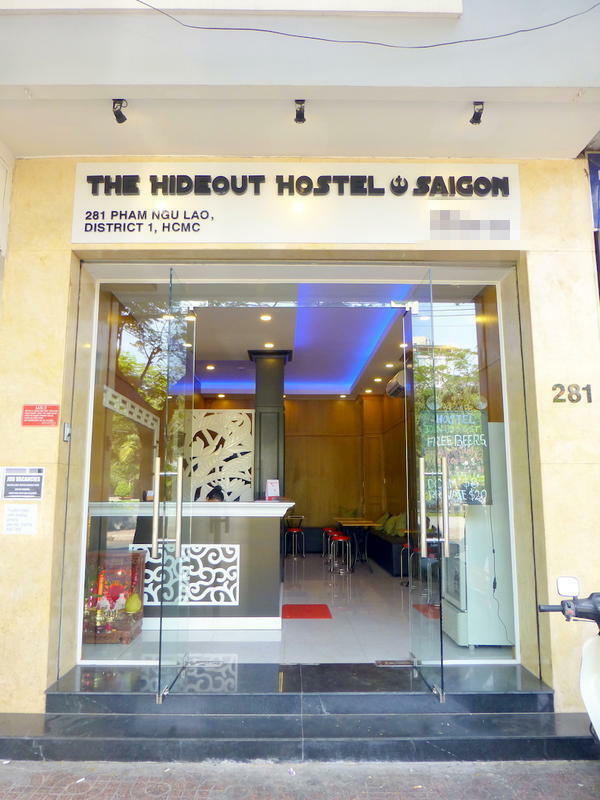 The Hideout Hostel @ Saigon has just been completely modernized and everything is new, we opened Feb 2014! All our dorm rooms are fully equipped with en-suite bathrooms, air-conditioning, fans, new really comfortable beds, and have a balcony overlooking the beautiful park across the street. Our private rooms are fully equipped with en-suite bathrooms, air-conditioning, new really comfortable big double beds, and have a LCD TV with cable and english channels. If you are arriving by a tourist bus from Cambodia or other parts of Vietnam the bus will most likely drop you off on our street. So Just jump off the bus and look for us at 281 Pham Ngu Lao, we are next door to Burger King. 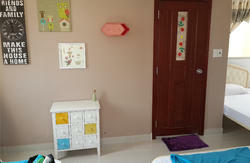 If you are arriving by plane to Tan Son Nhat Airport or by train the best way to get to us is by taxi. We recommend using Vinasun and Mai Linh taxis, these will not try to charge you to much as they work on a meter. Depending on traffic it should take between 20 to 30 minutes to get to us, and the cost should be approximately 160,000 VND ($7.60) from the airport and a bit less from the train station. Just give the driver the address and he will bring straight here no problem. We are next door to Burger King. 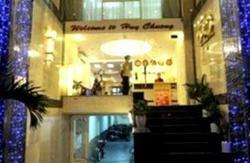 If you want to get the bus from the airport get the 152 bus to Ben Thanh Market and walk down to us from there. Should take about 5 minutes walking.